As I’ve said many times, both here on SEGA Nerds and elsewhere, these days SEGA are among the most committed purveyors of 16-bit nostalgia. 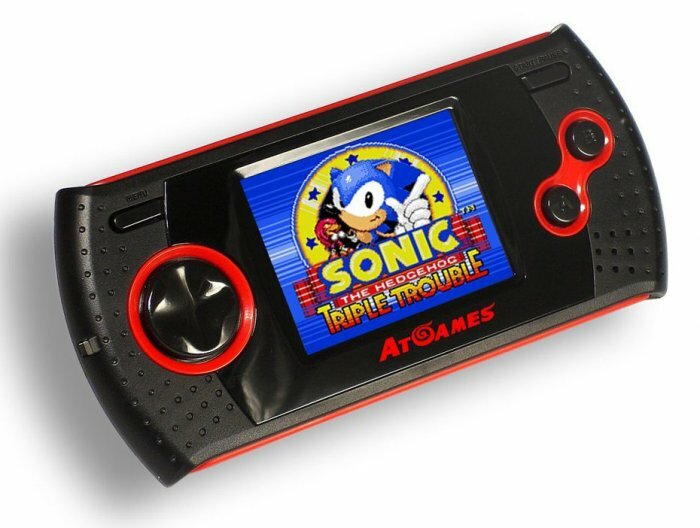 Not only are classic Mega Drive games available on every conceivable format, but officially sanctioned rehashes of the legendary console itself have also been doing the rounds for a while now. But, as great as many of these sound on paper, a number of key flaws make them a very poor substitute indeed for the real thing. 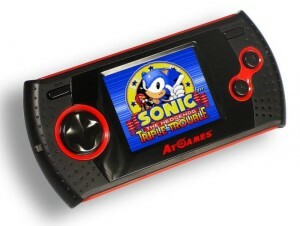 The units are produced by a company called AtGames, and seemingly repackaged for local markets by various worldwide partners. Although there are many different offshoots and permutations of the key proposition, most appealing to old-school gamers will be the traditional home console and handheld flavours. 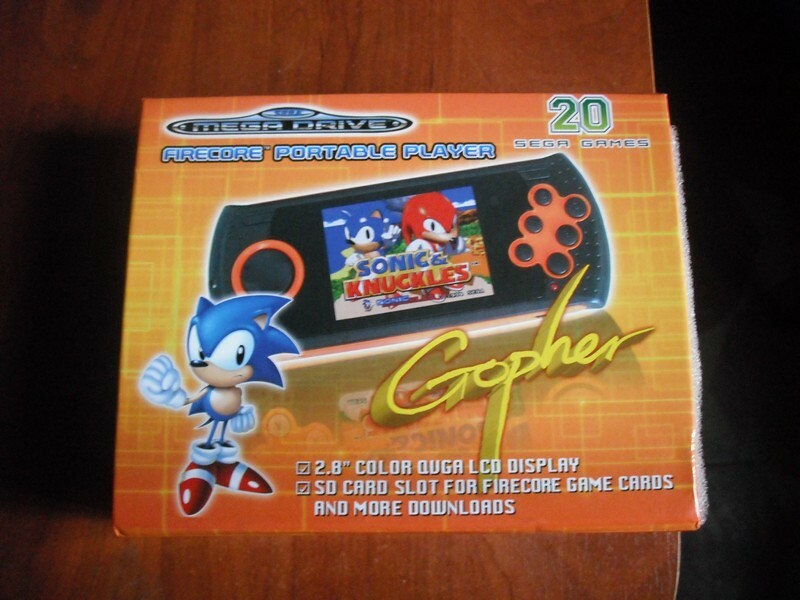 They’ve been marketed under a number of monikers, the most curious of which being the handheld ‘Gopher’. There are also some Master System/Game Gear handhelds doing the rounds, but their game selection is dire. 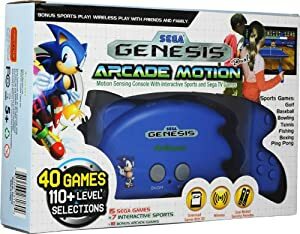 The pint-sized home consoles fit snugly under your TV, and offer authentic looking controllers, built-in games and even the ability to play original carts, in some cases from different regions. Anecdotal evidence suggests that compatibility can be very hit and miss, however, plus Mega Drive puritans will no doubt scoff at the lack of RGB SCART or stereo support. The handheld iterations feature crude 2.8″ LCD screens that are, frankly, laughable compared to even the most no-frills modern smart device. Although real cart support is lacking here (except for with the Nomad-aping ‘Gencore’), some models boast an SD card slot, allowing for practically unlimited expansion via downloaded ROM Images. As appealing as that may sound, it’s worth bearing in mind that since the devices sporting feature cannot write to inserted SD cards, there’s absolutely no way to save your progress in any game, making some of the Mega Drive’s most revered gems all but unplayable. 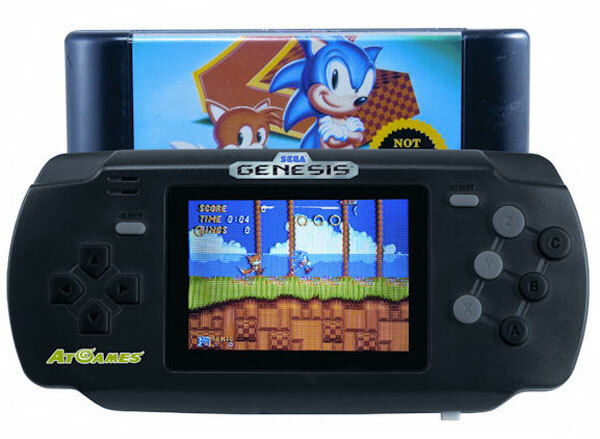 Also, since there’s no official digital storefront from which ROMs can be legally acquired, these particular SEGA-sanctioned products are effectively advocating piracy. 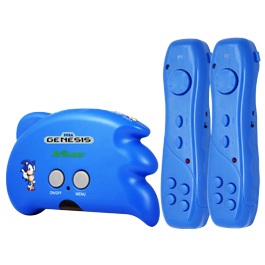 Elsewhere we have some more outlandish approaches, such as keyrings that connect directly to your TV and even a bizarre Mega Drive/Wii hybrid seemingly modeled on Sonic’s face. True, the latter might make a cute gift, but the former is nothing but a barely functional abomination cynically targeted at gaming un-savvy parents. Indeed, I saw similar units taking pride of place on the ‘impulse purchase’ shelves of my local supermarket more than once last Christmas. With the core technology being used over and over in an ever more diverse smorgasbord of products, you’d be forgiven for thinking that it had proven itself capable of offering misty-eyed gamers an at least acceptable trip down memory lane. But you’d be wrong. 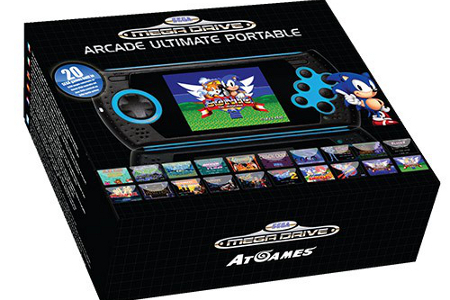 You see, none of them use authentic Mega Drive innards. There’s fervent debate among the fan community in terms of whether they are close approximations, or simply emulators running on low powered systems-on-chips. Whatever the truth of the matter, the end results leave a lot to be desired. The most pressing concern here is with the consoles’ sound reproduction. Simply put, it’s cringe-inducingly off key, which is an unforgivable oversight given that their key appeal is supposed to be authentic nostalgia. As a SEGA fan, it’s heart (and ear) wrenching to hear era standouts, such as the Streets of Rage 2 soundtrack, bent into torturous, incoherent messes. The Mega Drive’s Yamaha YM2612 sound chip is considered very difficult to emulate or reproduce accurately. Be that as it may, if skillful amateurs coding legally questionable PC emulators managed to successfully reproduce near-as-damn-it Mega Drive sound years ago, it’s difficult to believe that professionals working on paid-for products are still grappling with it. Any SEGA fan worth their salt will notice the sound issues straight away, and even those lacking the old-school chops to tell the difference will sense something’s amiss. Confounding this are concerns as regards the aforementioned hit-and-miss compatibility, build quality and poor design choices. For example, some of the home consoles feature wireless infra-red controllers, requiring constant, unbroken line of sight between controller and console, which is actually quite impractical when you think about it. In many ways it’s a real shame, because none of these hurdles are insurmountable. If AtGames chose to properly address the aforementioned issues rather than repackaging the same flawed products over and over, they’d be onto a winner. While not everybody has the time or inclination to trawl eBay or retro games stores for original consoles, and there’s certainly something to be said for buying a shiny new product over an early nineties relic, as things stand at the moment, AtGames’ consoles are simply impossible to recommend.